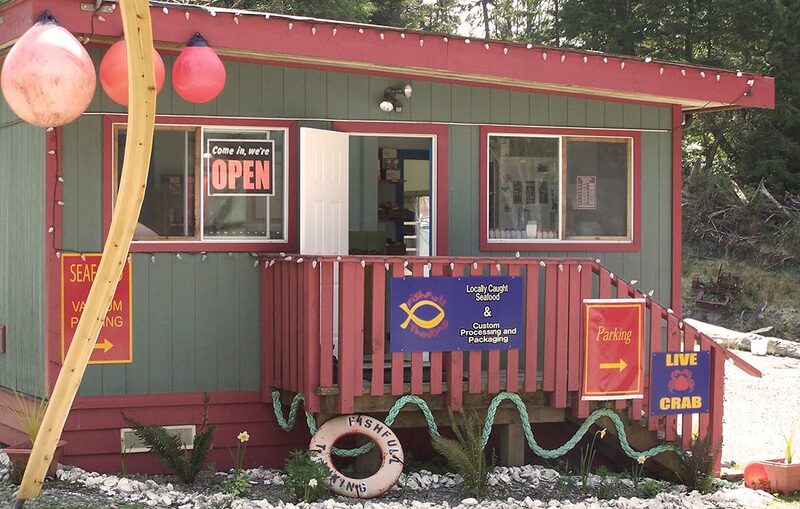 Whether you want us to vacuum seal and flash freeze your big catch, or if you want to buy quality, fresh, locally caught seafood, Fishfull Thinking is here to serve with flexible hours, the best food, and everything you need to enjoy your fishing adventure on the West Coast! Are your thoughts full of fish? We know what you’re thinking of when you come to Ucluelet: Fish! We have wild, west coast chinook, coho and sockeye salmon, halibut, lingcod, red snapper, oysters, mussels, clams, scallops, prawns, shrimp, crab and more. 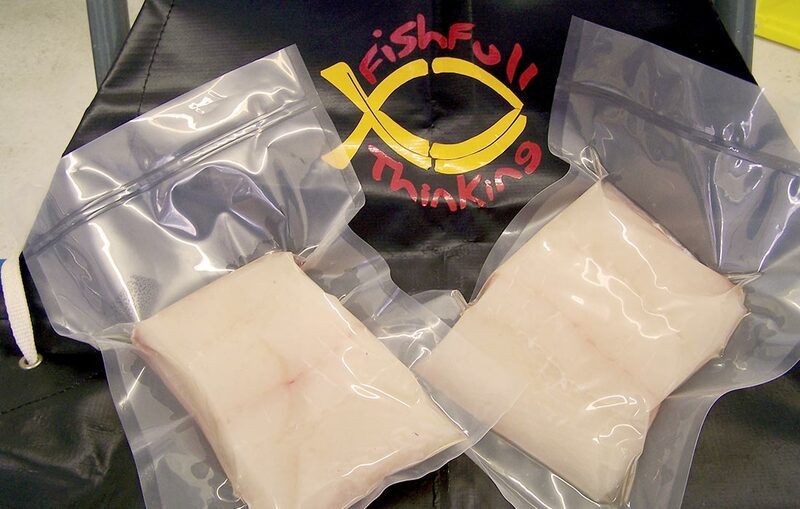 We can clean, fillet, vacuum-pack, flash freeze and custom smoke your prize catch.